Who says you can only hang ornaments on a Christmas tree? 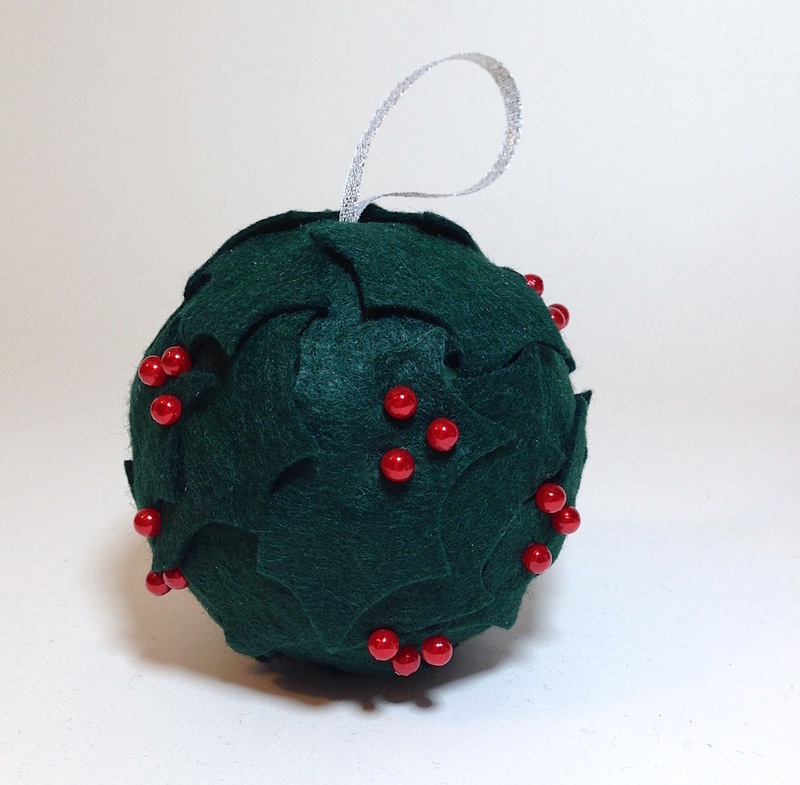 We love to see DIY ornament balls made with everyday materials like cording, paper, buttons, yarn and fabric scraps. 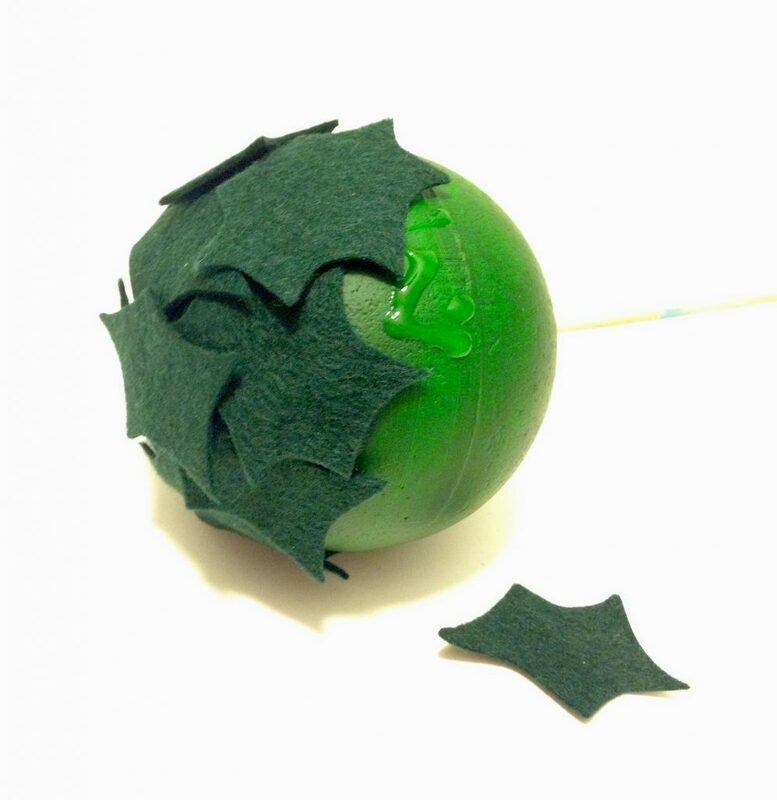 Smoothfoam balls make any ornament project easy and more fun! 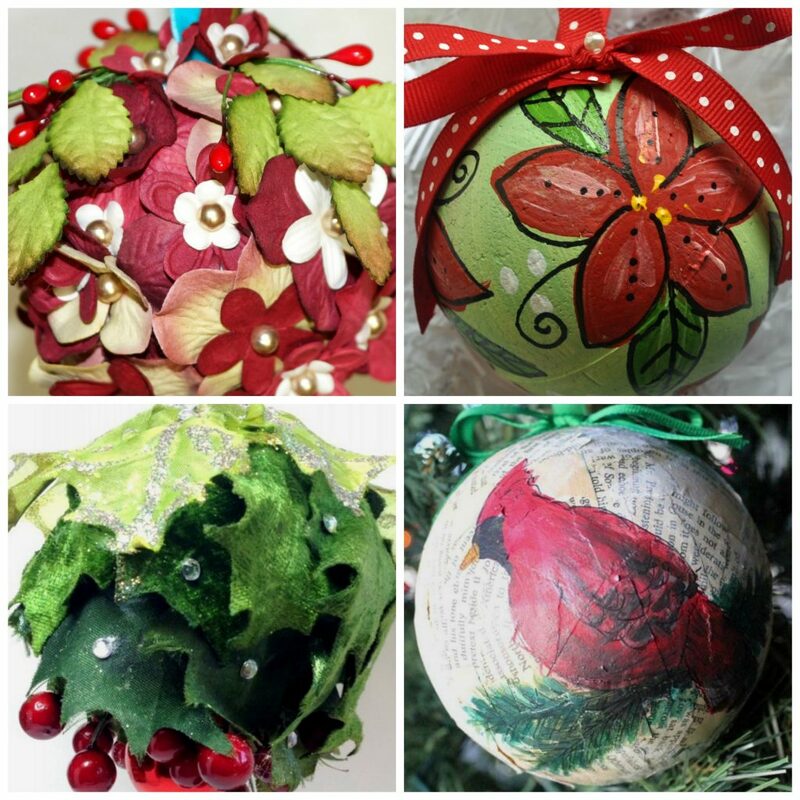 After the tree comes down, these all-season ornaments can be hung from your lamp switches, doorknobs, under cabinets, or on your curtain tie-backs. 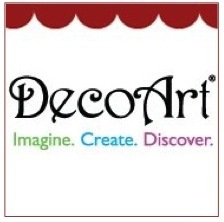 Find tree ornaments for all seasons below! 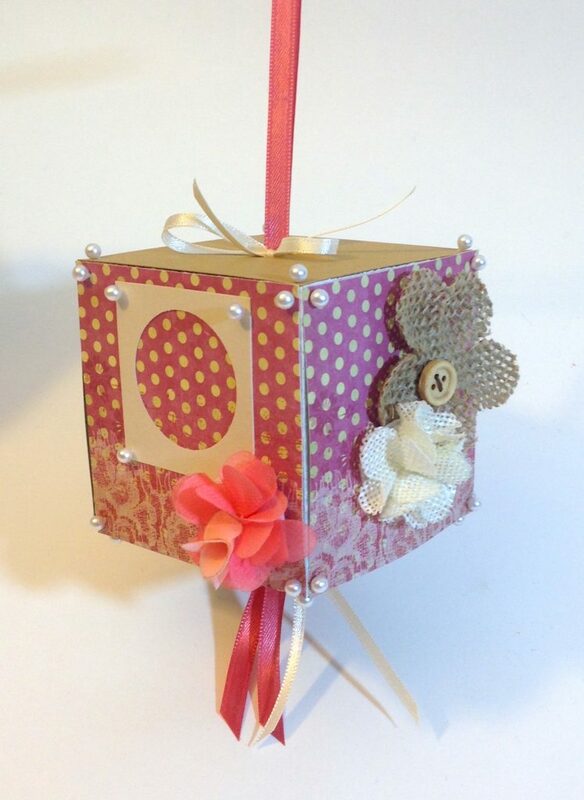 This photo cube ornament is quick and easy to make with your favorite papers, punches and embellishments. 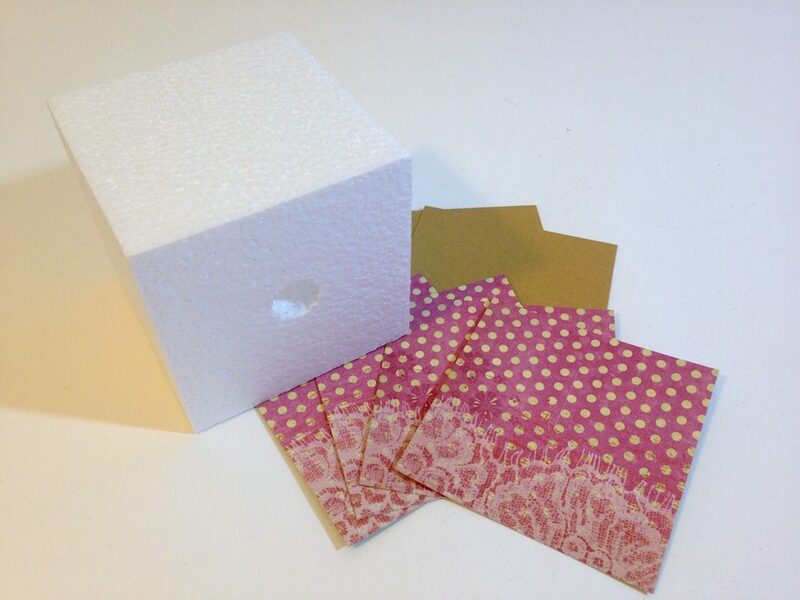 I started with a 3″ Smoothfoam cube and 3″ squares of scrapbook paper. 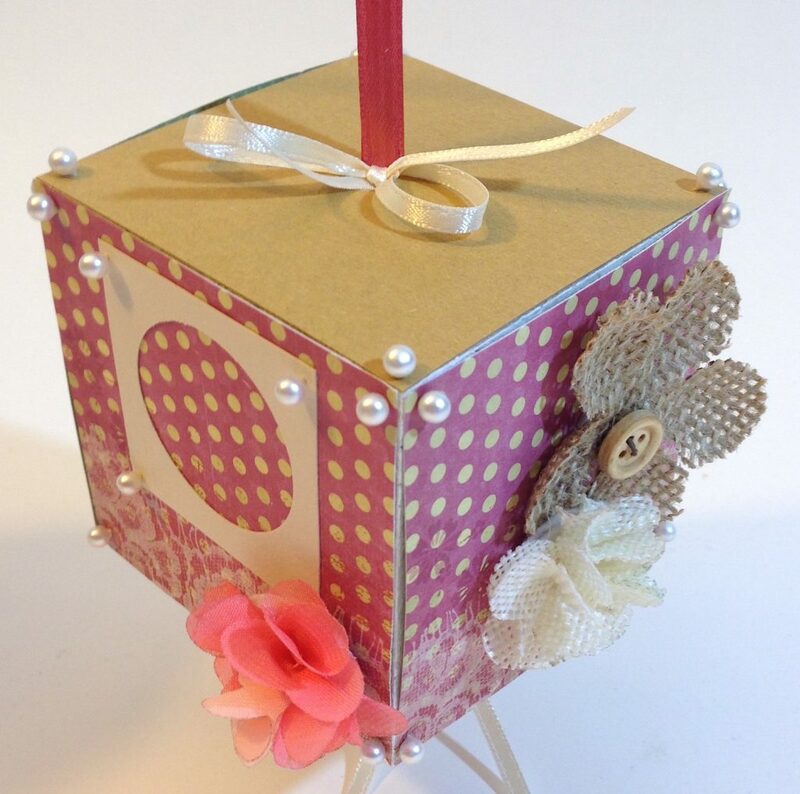 You can drill a hole through the center of the cube with a hot wire tool or just use a large wood skewer. Push it carefully through the cube from top to bottom, pull it out and push it through a few more times all around the original hole to make it a bit larger. Be prepared to wipe up some foam crumbs. You can adhere the paper to each side of the cube with tacky glue or a gluestick, but I just used pearl-head straight pins in the corners. Push them in at an angle toward the center of the cube. 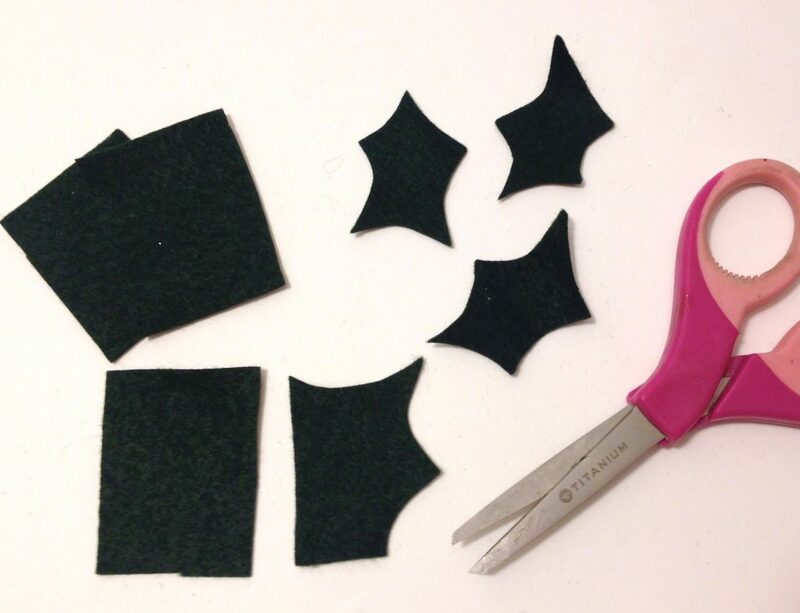 Cut slits or punch a small hole in the center of the papers you choose for the top and bottom. 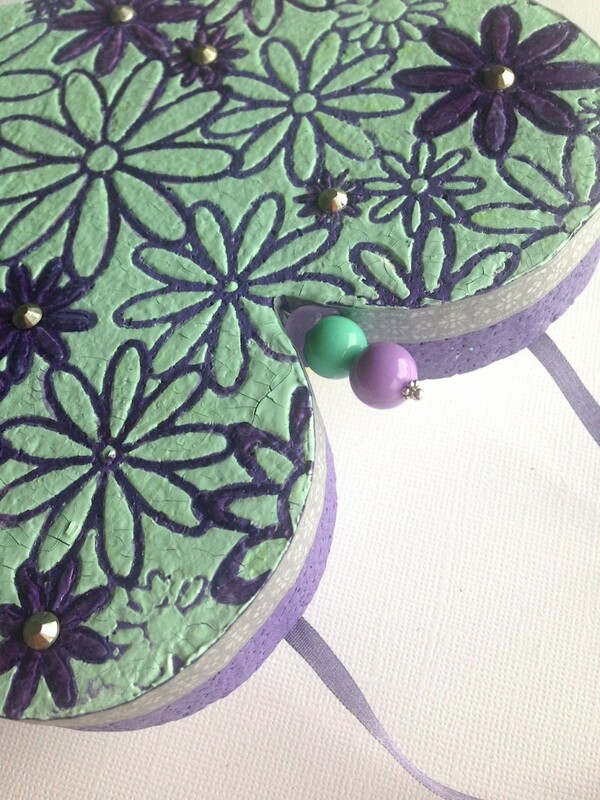 Punch out shapes from cardstock for framing small photos and embellish however you like. 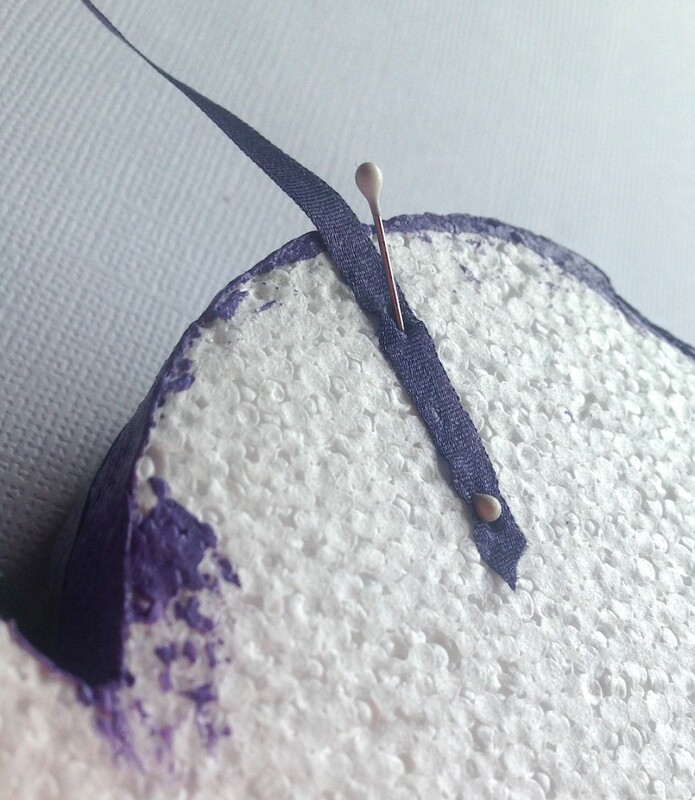 Fold long pieces of ribbon in half and push the folded end (loop) through the hole with the skewer from the bottom up to the top. Tie off the ribbons with knots or bows at the top and bottom to secure in place for hanging. 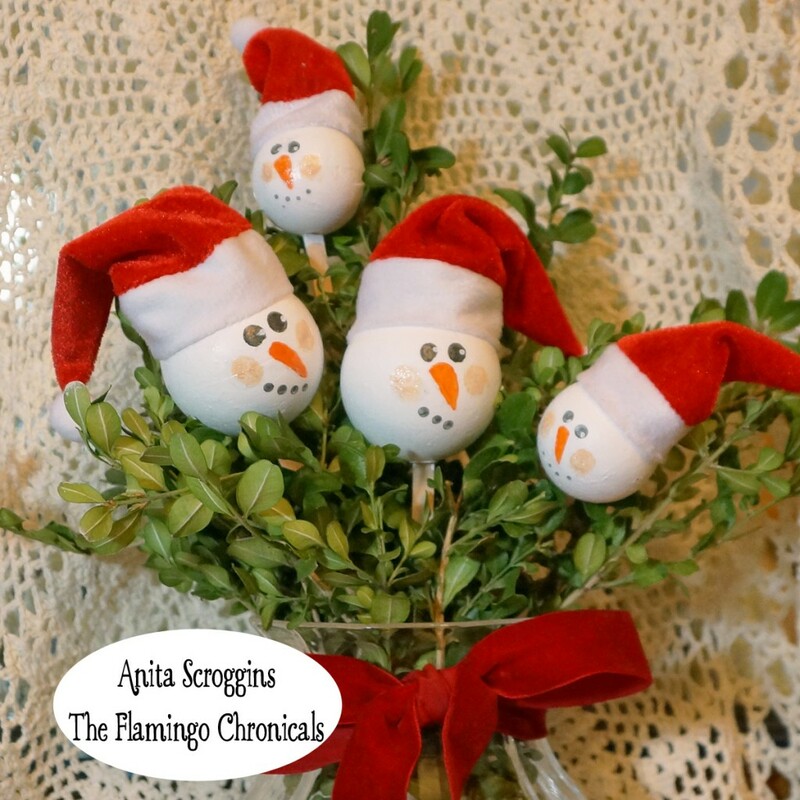 I picked up these adorable little Santa hats at a conference I attended recently and I immediately knew what I wanted to make with them – snowman floral picks! 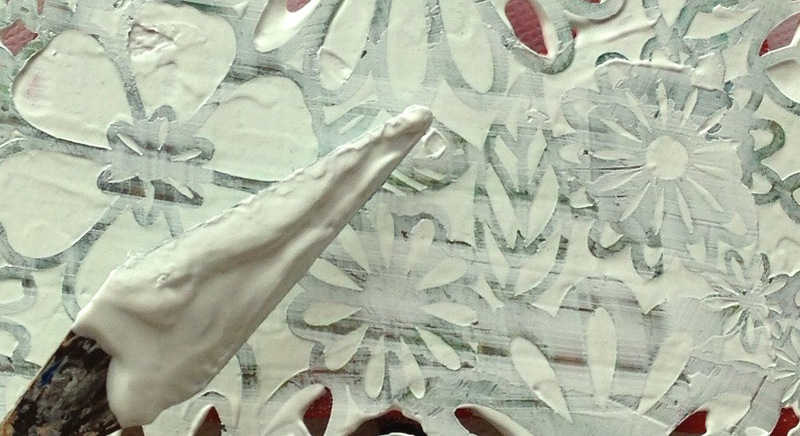 I am not a skilled painter, so I am pretty sure that anyone – including older kids – could make this project with ease. 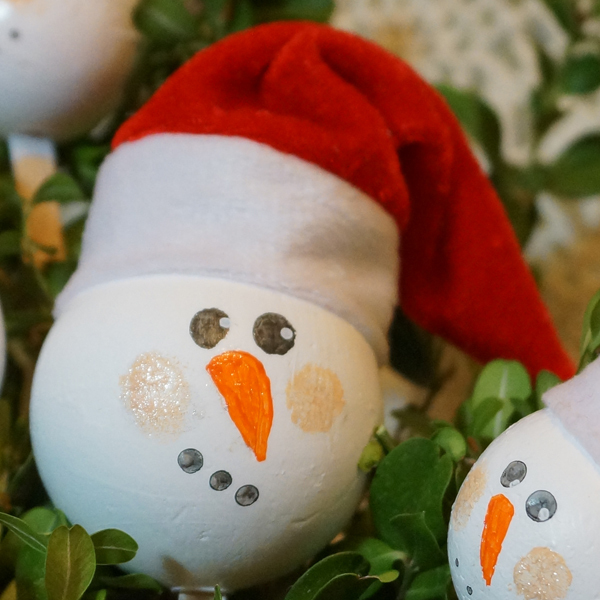 Insert a craft stick into each ball (cut a starter slice with a craft knife first) and paint each ball white, then prop up inside a cup to dry. Dot the eyes with black paint and a pencil eraser. Use the end of a paint brush to dot on the mouth. Paint orange noses on each ball and add some pale pink cheeks. Set aside to dry. Add glitter accents to the snowman’s face as desired. 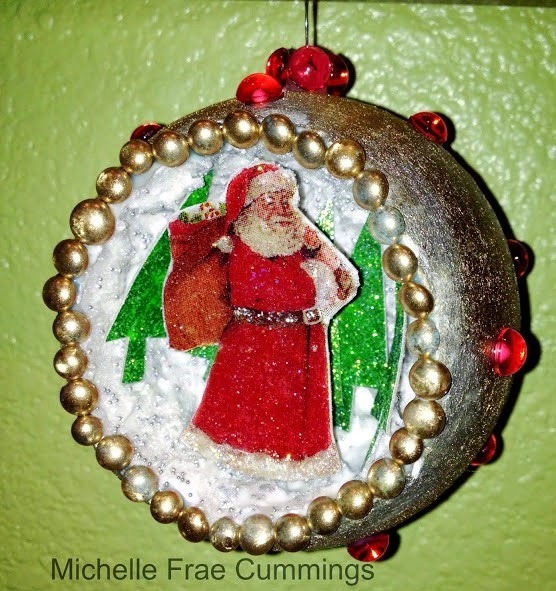 Glue on the Santa hats and insert your Santa Snowmen into your holiday wreath or centerpiece. This year, I wanted to do a small Christmas tree for the dining room. 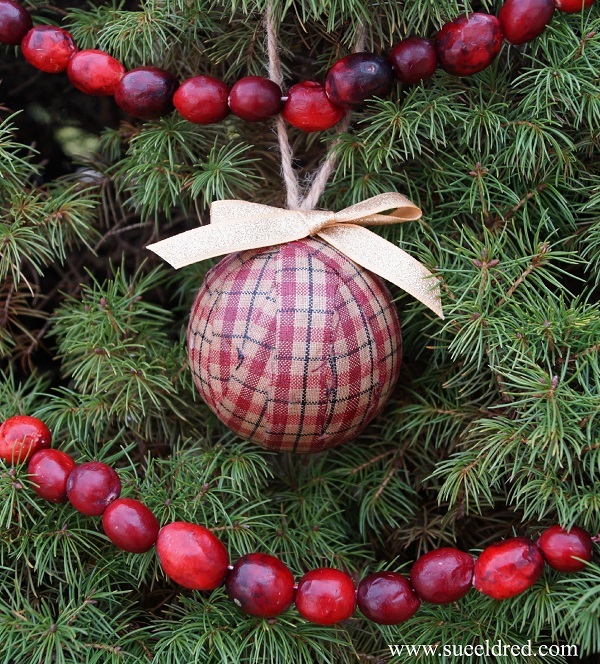 A simple, homespun tree with handmade ornaments and strung cranberries. 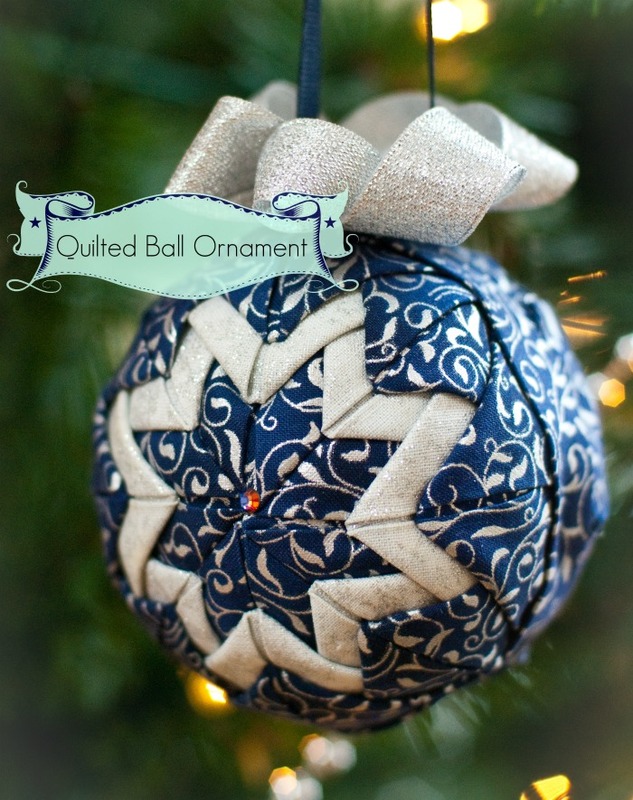 Rag ball ornaments are just the right touch! 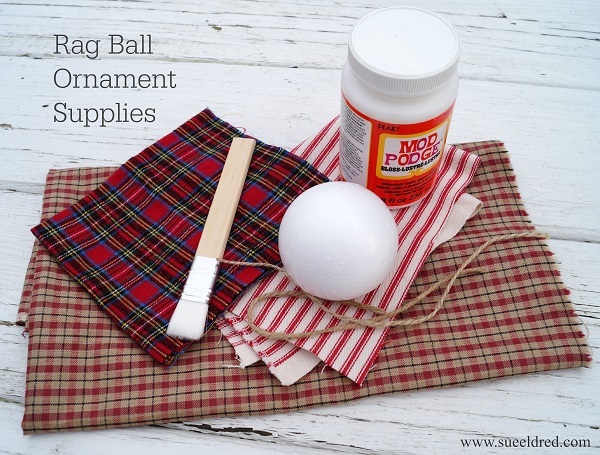 But instead of just wrapping strips of fabric until they formed a ball, I made the rag ball using Smoothfoam. Lightly sand away the center seam on the Smoothfoam ball. 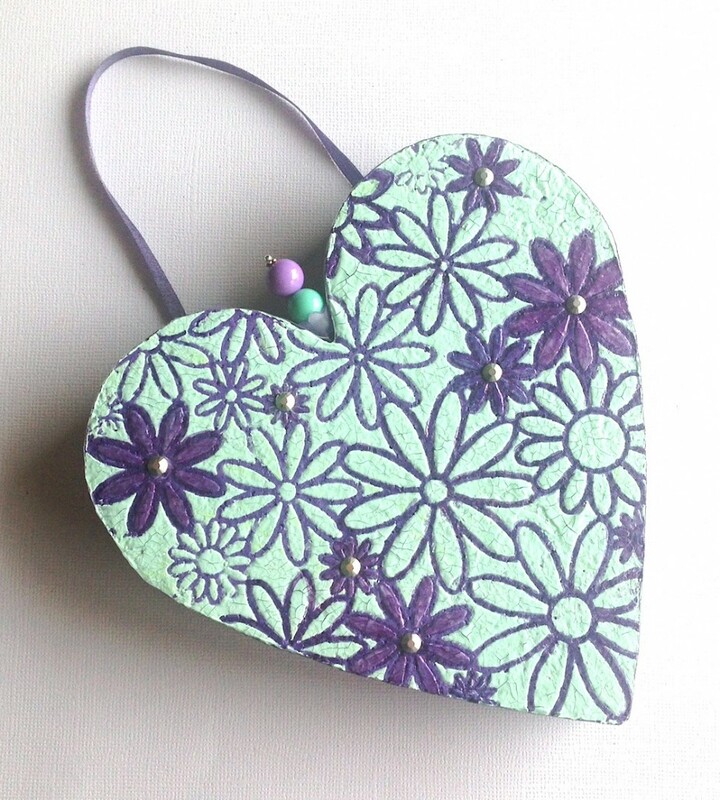 Apply decoupage medium to the back of each fabric strip and adhere to the ball. Work with one strip at a time until the ball is fully covered, leaving the pilot hole uncovered at the top of the ball. Brush a coat of medium over the ball to finish and seal. 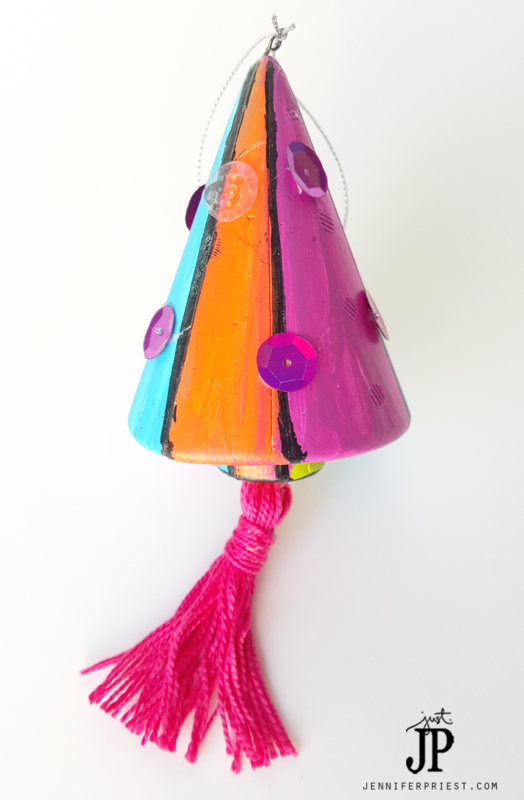 Dab a bit of glue into the pilot hole and insert the ends of a twine loop to use as the ornament hanger. Let dry. Glue a bow on top and enjoy! 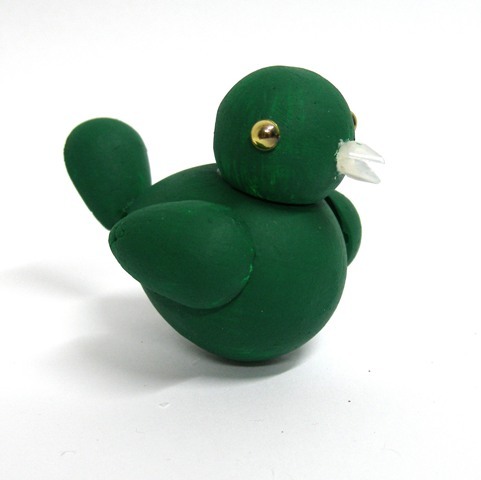 These easy bird ornaments are fun for the whole family to make. 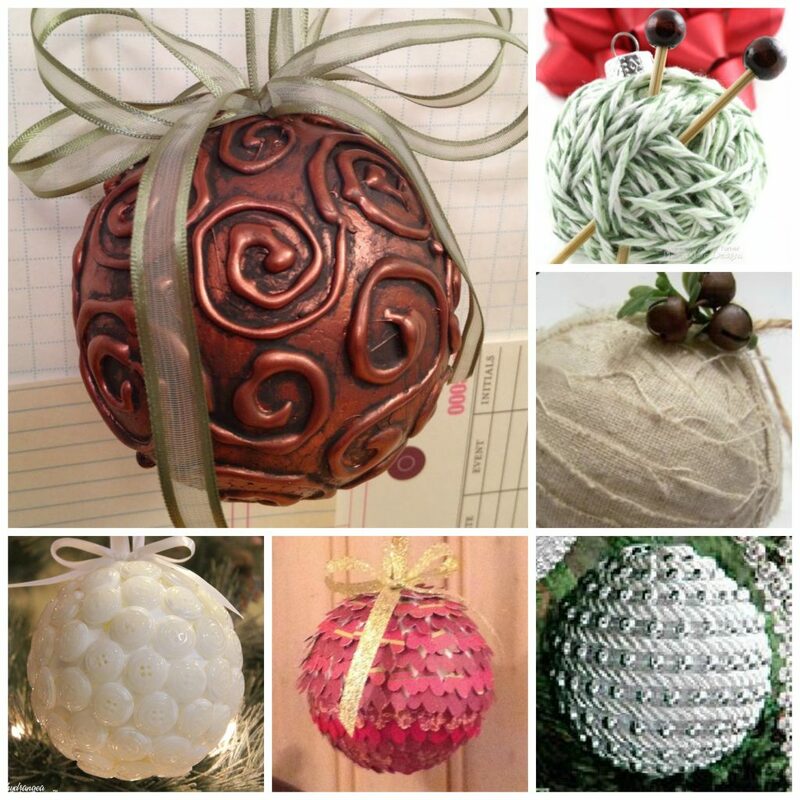 Hang them from the tree or place in a wreath or holiday centerpiece. 1. Sand the seams of the Smoothfoam pieces smooth. Cut the 1” eggs in half lengthwise, sand and rough edges and cut side. The pilot hole on the ball will be used for the bird’s beak. Sand the bottom of the ball (head) and the top of the large egg (body) where the ball will be glued. 2. Glue the ball to the large egg. Glue the half-eggs on the sides of the large egg for wings. Glue another half-egg for a tail. 3. Paint the bird with the color of your choice. 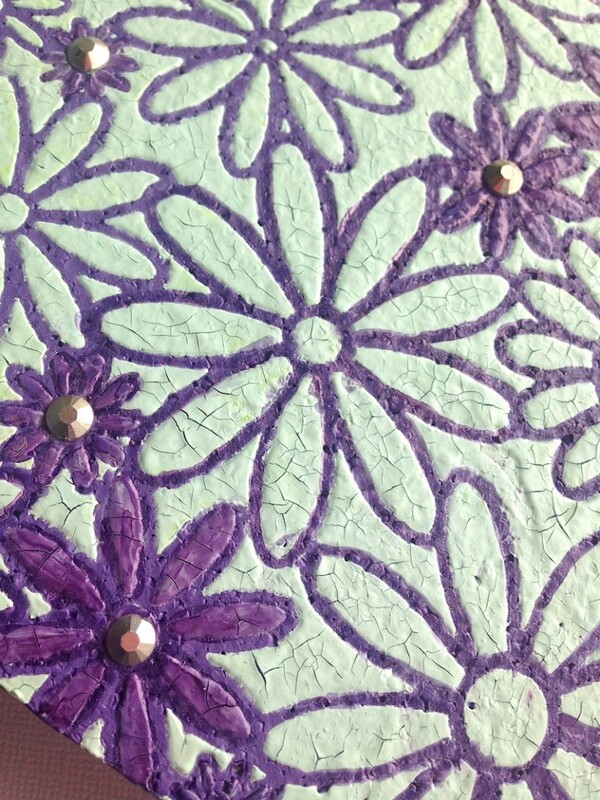 Add glitter while the paint is wet and glue on any embellishments that you like. 4. Glue two diamond-shaped jewels together in the pilot hole for the beak. 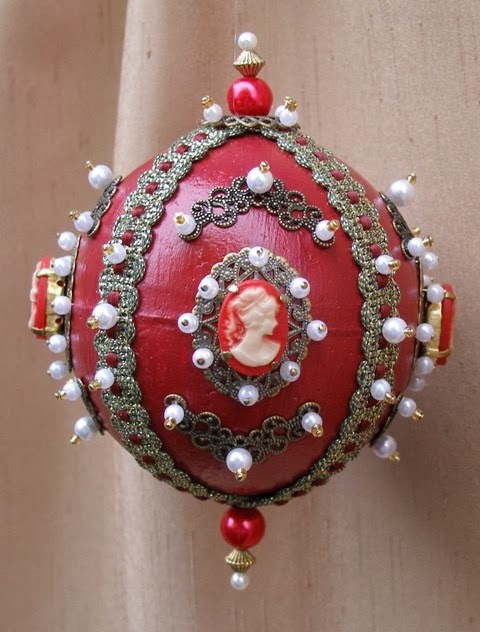 Glue round jewels (or beads) on the head for eyes. 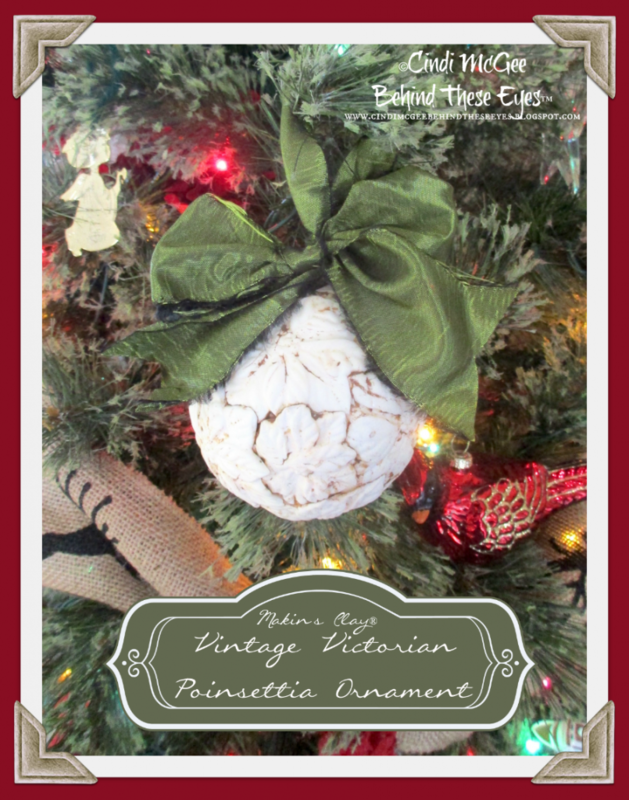 Push an eye pin down into the bird’s back for a ribbon hanger or poke a toothpick in the bottom for adding to a wreath or centerpiece. 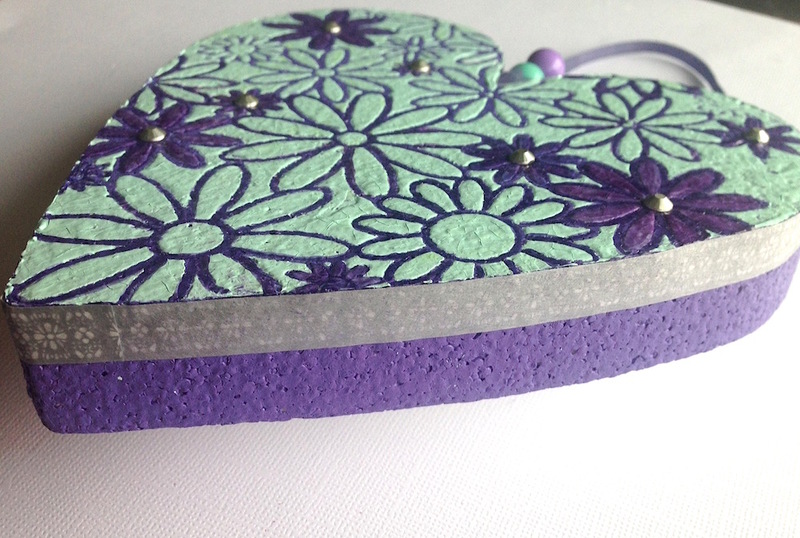 Smoothfoam Christmas Ornaments – 3 Ways! 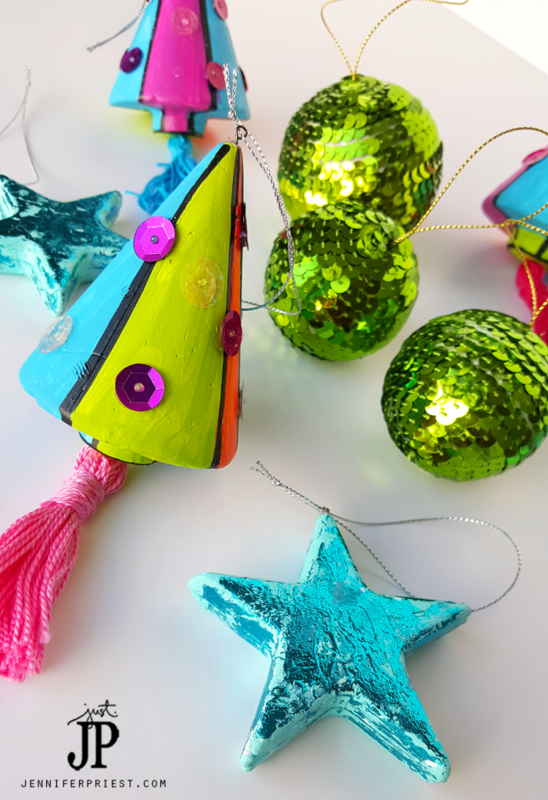 Create a modern take on Christmas by creating colorful ornaments the easy way: with Smoothfoam! 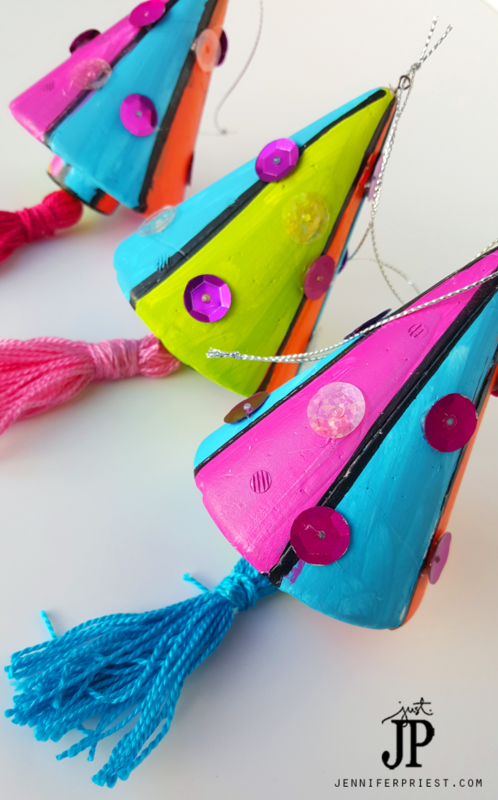 Today I am sharing a bright idea to decorate and create ornaments with Smoothfoam trees as the base. 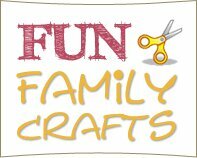 These are fun, quick, and a great craft to make with the kids. A few years ago I started a tradition of buying ornaments for Christmas for the kids. Each year, every child in the family chooses an ornament, we tag it with the year, and then add it to their collection. When they start a family of their own or get their first place, I’ll gift the box to them filled with all of their heirloom ornaments. 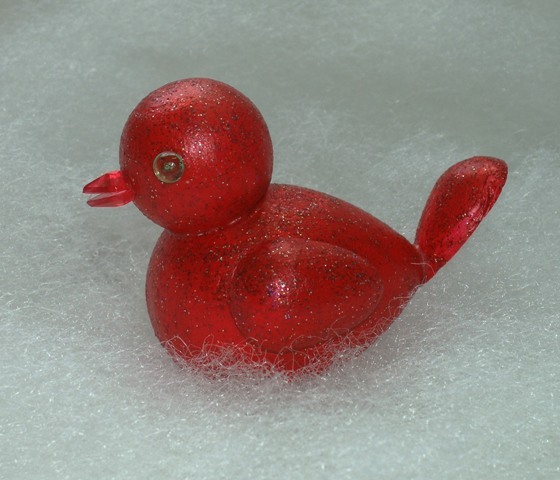 Read more about this tradition here: Holiday Ornament Tradition. 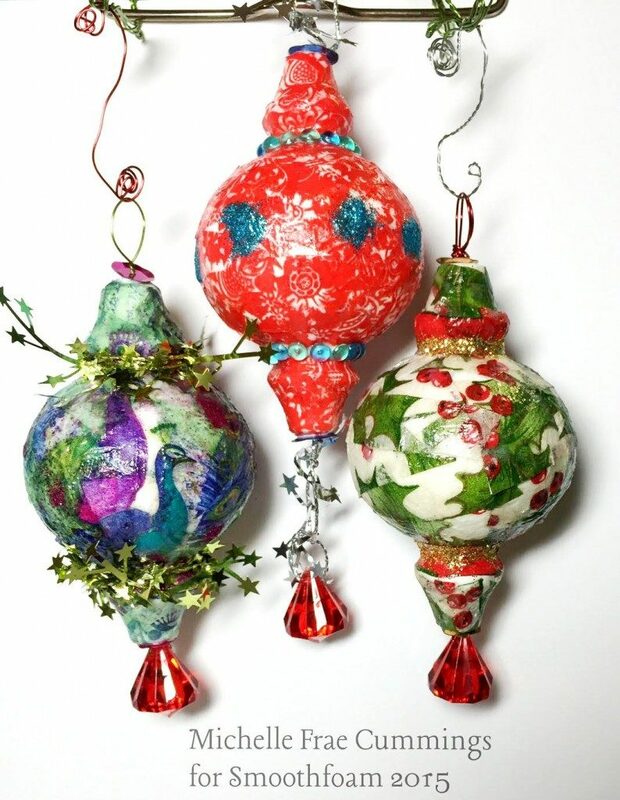 Watch the video above to see how I made all these fun ornaments. 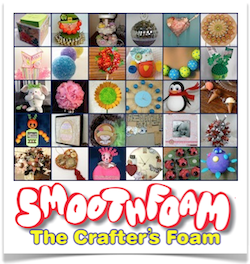 You can buy Smoothfoam online or at your favorite local craft supply retailers.